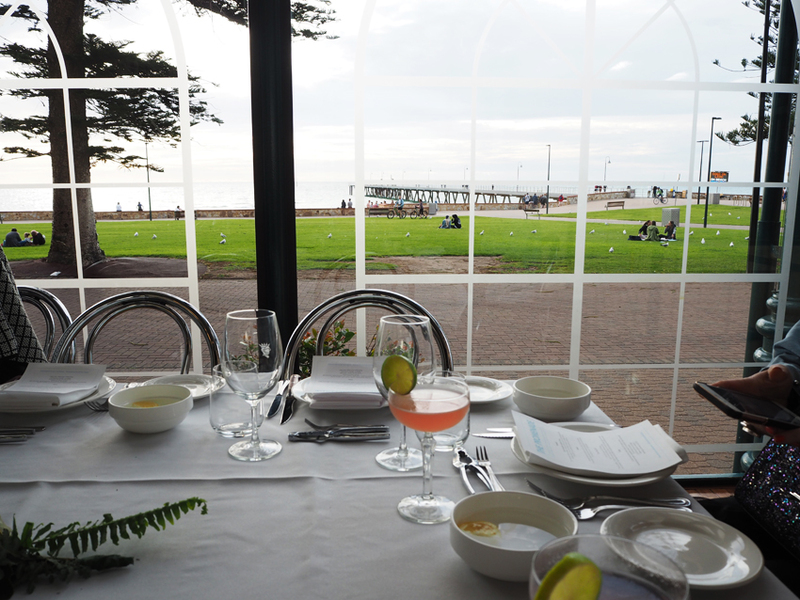 What better way to enjoy dinner, than by overlooking the ocean? Whether on a warm sunny day, or a moody cool evening, it’s a beautiful location to enjoy a drink or a delicious meal. Ambra Liqueurs has recently renovated their cellar door – the Spritz bar – at Thebarton, just in time for summer! The Lucky Dumpling Market​ has opened on the Riverbank by the Adelaide Convention Centre.